Aug 17, 2015 (LBO) – Sri Lanka’s Elections Commissioner said the election held today was conducted mainly in a free and fair manner. 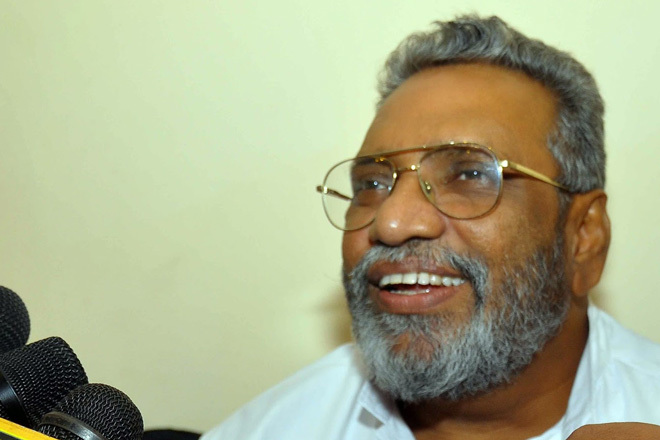 Speaking at a special media briefing Elections Commissioner Mahinda Deshapriya said they have received 226 minor election violation incidents and at least 50 people have been arrested in relation to electoral law violations. “We are very happy to say that we have conducted a peaceful, free and fair election. According to the Police reports and assistant commissioners’ reports, situation is so far good,” Deshapriya said. “I was in this department from 1983. We have very few elections without a major incident. So this is a very significant election.” Deshapriya said.